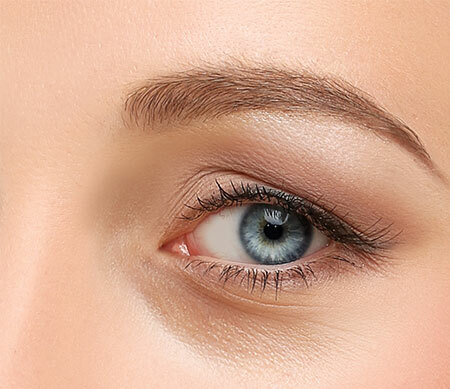 Eyelid surgery, also known as Blepharoplasty is becoming one of the most popular facial procedures currently available. As you get older, part of the ageing process can lead to the eye lids becoming more prominent. The muscles can weaken and the skin can stretch. This may then leave your eyes with a hooded and puffy appearance. If you feel that your eyes look tired or droopy, a simple surgical procedure could help you look and feel more youthful. Blepharoplasty is straightforward surgery where excess skin, fat and muscle is carefully removed from the eyelids. 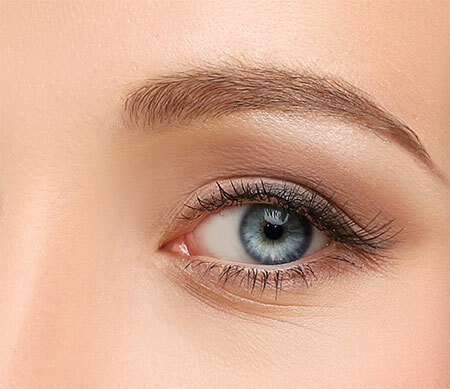 There are a two different procedures available to you, as it can be performed on both the upper and lower eyelids. Upper blepharoplasty: this specifically treats sagging of the upper eyelids. Lower blepharoplasty: removes the bags from underneath the eye. Both procedures are carried out by a skilled surgeon. The surgery usually takes between 1-2 hours per eye and is performed under a local anesthetic. The surgeon will make small incisions along the natural line of your eyelids or just below your eye lashes on your lower lid. Then excess skin and fat is removed, along with any sagging muscle. The cut is then carefully sutured or sticky steri-strips can be used to close up the wound. Most people who have surgery are between 40-70 years old. However, if you are in your 20’s or 30’s and suffer with sagging eyelids, surgery could be a worthwhile option to help correct them.